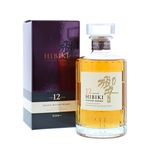 selected and diverse aged whiskies”. 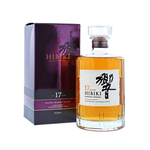 The use of wine cask-aged whiskies gives the expression a “round, sweet, yet deep profile”. Bottled at 43% abv, the average age of the component whiskies is around 15 years old.